The $2.5 billion nuclear-powered Mars Curiosity rover is the size of a small car, and is packed with scientific tools, cameras and even a weather station (Credit: NASA). The Mars Science Laboratory (MSL) has landed safely on Mars, and it has begun its primary scientific job – to assess whether life ever existed on Mars, or whether it still does exist there. The robotic rover, Curiosity, pictured here on the right, will travel over the surface, carrying out a number of experiments. 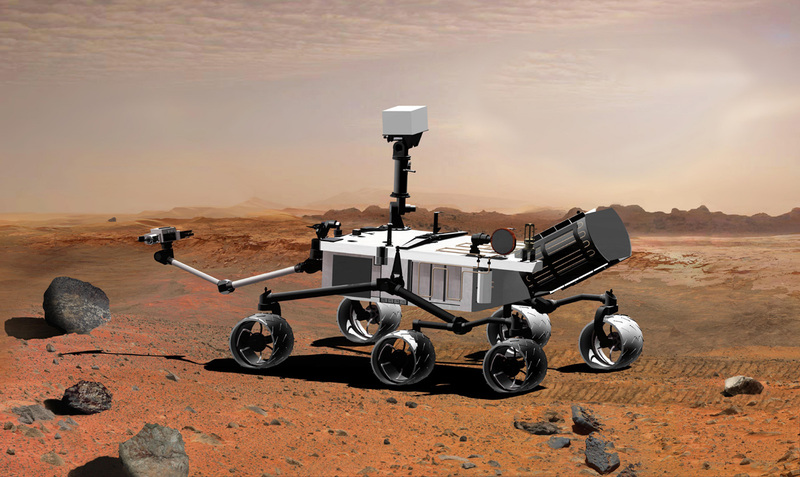 The mission is part of NASA’s long term Mars Exploration Programme, using robots to explore the Red Planet. Scientists believe the MSL is a huge step forward in Martian exploration because it demonstrates NASA’s ability to land a very heavy rover on the surface, and helps pave the way for planned future manned mission. 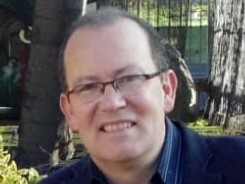 LISTEN: Interview with Dr Paul Callanan (Astronomer and Physicist based at University College Cork). Looking forward to the next 2 years of the mission, regardless what life it finds I know it will be amazing information. Does bionics ultimately threaten our humanity?